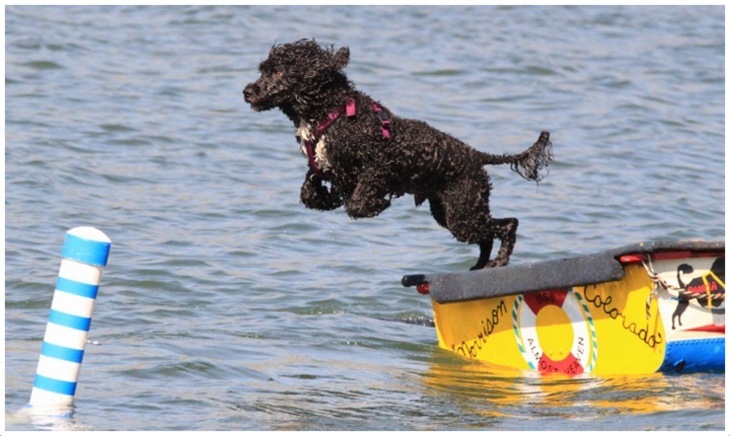 Known for its swimming abilities, this dog was first seen in the Portuguese coast. 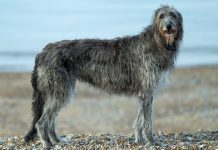 It is still used by fisherman because of its high vigilancecapabilities and loyalty towards its owner.With proven working capabilities these dogs are known to be brave and the round the clock working nature.It can be a perfect companion if you are living near to sea. 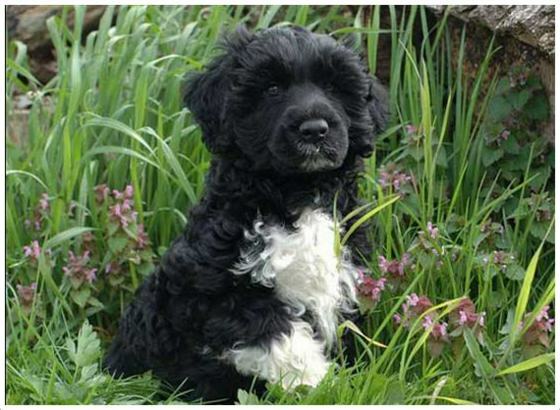 Portuguese Water Dog is serving the mankind from centuries and its descriptions from 13th century are also available. 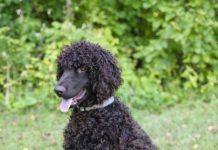 Though some argue that PWD is the cross breed between Irish Water Spaniel and Kerry Blue Terrier, no proofs are available. 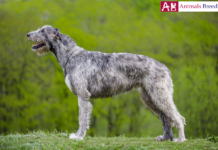 During 1930’s this breed became critically endangered and a wealthy Portuguese business man Vasco Bensaude strived hard for the revival of this breed. Deyanne Miller from America started PWD club of America and with her efforts thisbreed got due recognition in USA also and became favorite breed for many. 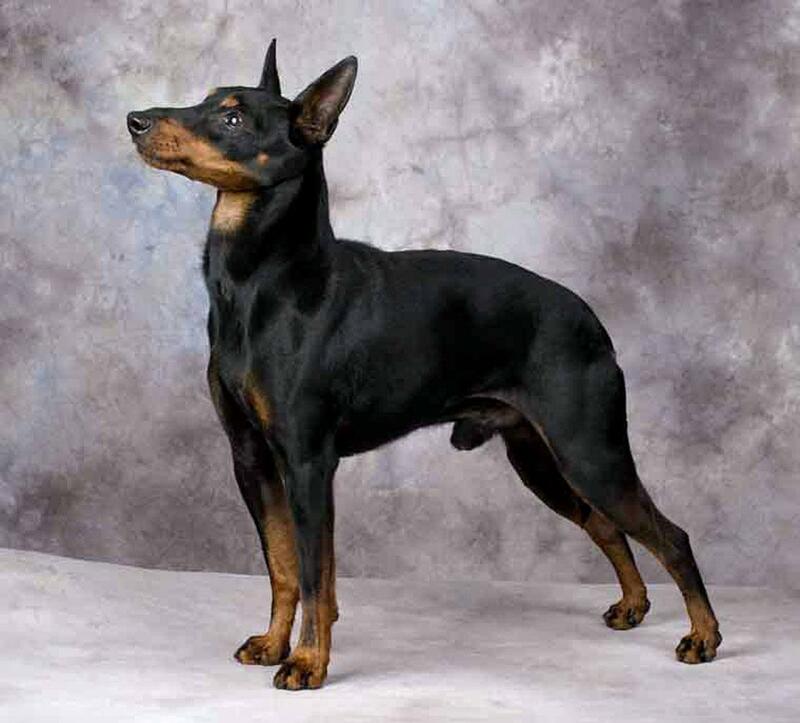 The popularity of this breed encouragedbreeding by unauthenticated people polluting the limited available geneses. 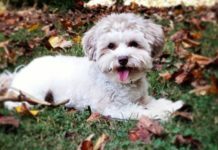 This created dogs that are more prone to diseases and commonly seen diseases are Hip dysplasia, eye and retina related problems, lack of eye brow growth, Juvenile Dilated Cardiomyopath and GM1 Storage Disease. 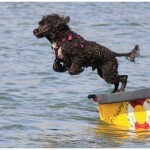 It is a water loving dog. 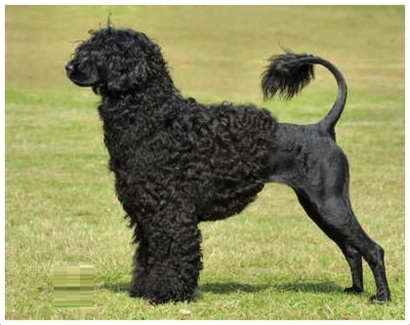 It becomes very affectionate with the breeder’s family.Most of the times, they are pleasant. It is very loyal to the family and even kids can play and control it without any problem. It can even live in the company of cats also, if proper training and instructions are given. 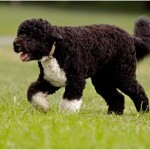 The more you made your dog jog or walk, more active it will be. Even after taking it out for walking two times also it demands more exercises and this shows its willing to work nature. 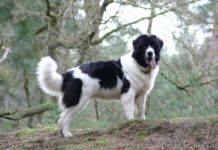 Not only the physical stress, they can even tackle mental stress also and the capabilities of owner are put to critical tests in effectively utilizing this dog. These dogs are intelligent and can easily understand the intentions of its owner. 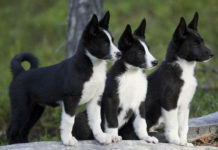 These aremore of working dogs and cause less problems to its owners. With proper training and exercises,one can easily keep GM1 growth disorder away. 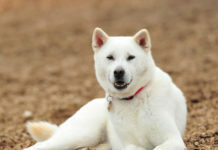 These dogs bond heavily with one person (usually the breeder or trainer) and obey their master like anything. 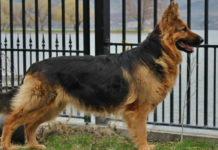 This is because unlike other training dogs which are given open ground training, this breed is used in small fishing boat which is controlled by single person. Because of that reason only they show strong bonding and affection towards one person only. Its broad head is slightly longer than the muscle present in the head. Eyes are dark and round whereas its hanging ears are heart shaped and located high. 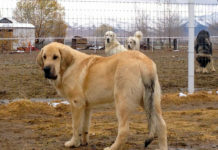 Its legs are strong and tail is thicker at its base. Its feet are very much helpful in swimming as they are equipped with aids to do that. On average they weigh 20-25 kg and can reach a height of 45-55cms. 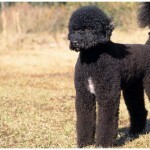 Usually this breed doesn’t shed hair and seen in curly or wavy type of hair patterns. 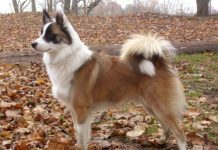 In most of the cases mixedcoat is seen i.e.wavy on ears and tail and curvy in all the remaining parts of the body.Usually seen coat colors are black, white and different shades in brown. 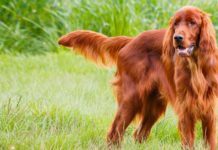 This breed requires constant grooming and the lion cut and the retriever cut are very popular grooming styles for this breed. It has strong muscular body and slightly off square in shape i.e. it has slightly more length than its height. 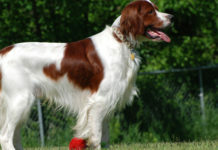 This dog is intelligent and often takes liberty if it feels that its breeder or instructor is weak. Extremely loyal to its master. Brave and suitable for marine travels also. It likes to play; you can see it in full active mood in your back yard or garden when compared indoors. Can work in all weather conditions includingany place i.e.land and water. Its willing to work nature will please anyone. 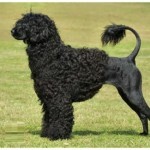 Strong working dog which always meets its breeder’s expectations. If it is kept indoor all the time, then there are more chances to become aggressive. 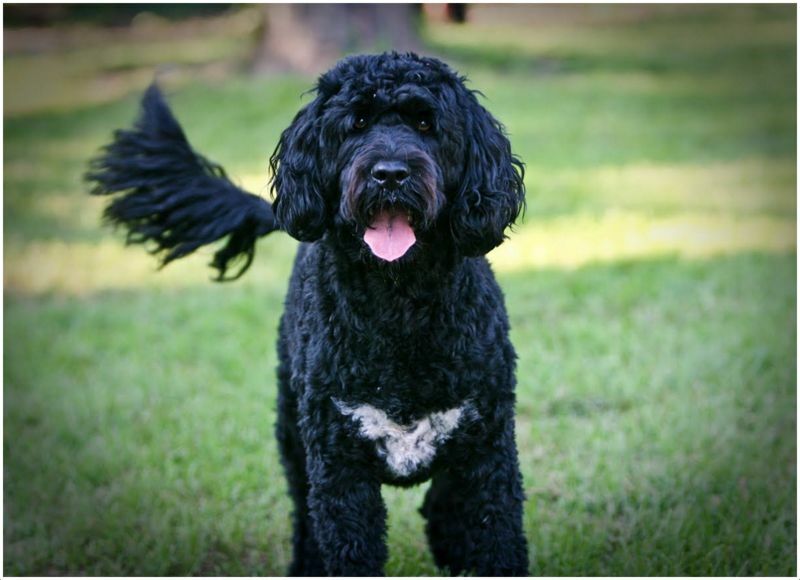 This dog even suits apartment conditions if sufficient exercise is provided daily. It loves outside environment and feels like a prison if always kept indoor. 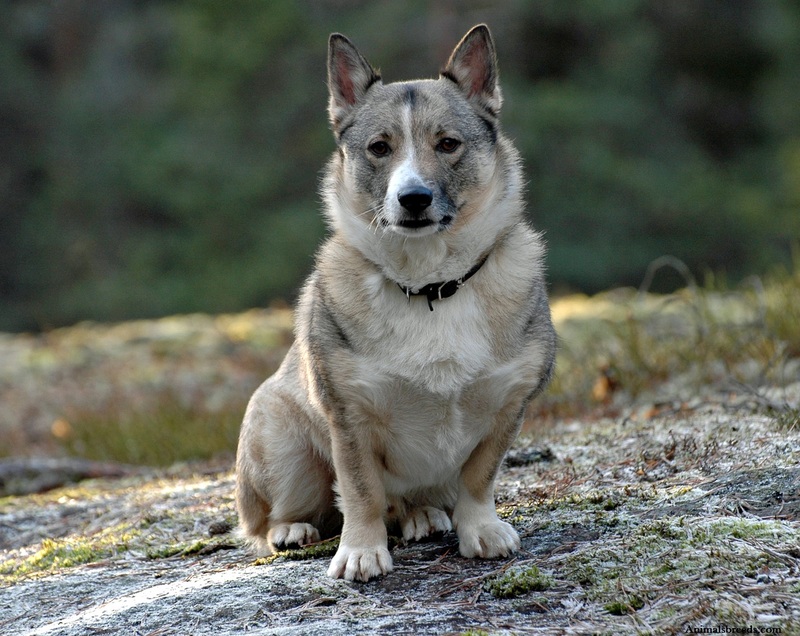 These highly energetic dogs can live in any location irrespective of temperature conditions. 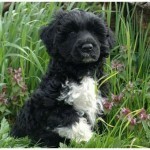 This breed is suitable for allergy sufferers also as it is hypoallergic and doesn’t shed its hair. It is always happy in the companion of human beings and looks for a companion to play all the time.It can become an excellent lively toy for your kids. One must show some cautiousnesswhile feeding this dog. 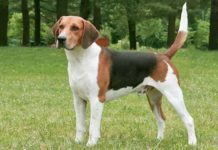 As this breed is more prone to GM1 storage disease, one must be very strict on its diet and instead of giving high fat food opt for protein rich food. 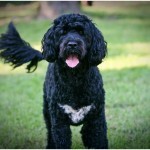 It is better to serve 2-2.5 cups of quality dog food daily in three or more than three servings. The full name of this breed is Portuguese Water Dog. Can also be known as Cão de Água, Cão de Água Português and Portie. As the name suggests, it originally belongs to Portugal. It is of medium size but muscular. 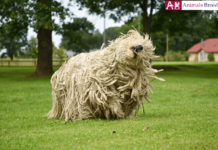 This dogbelongs toWorking dog breed as per AKC standards. 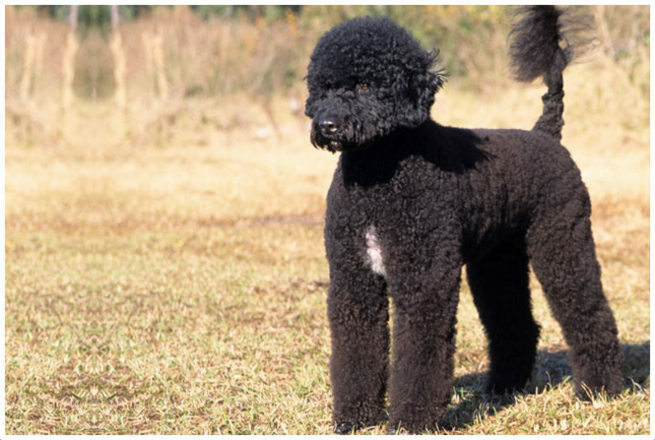 This breed dogshave a lifespan of 12-15 years. 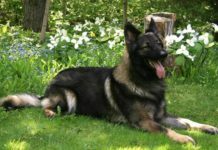 In terms of temperament, this dog is brave, clever, intelligent and faithful. 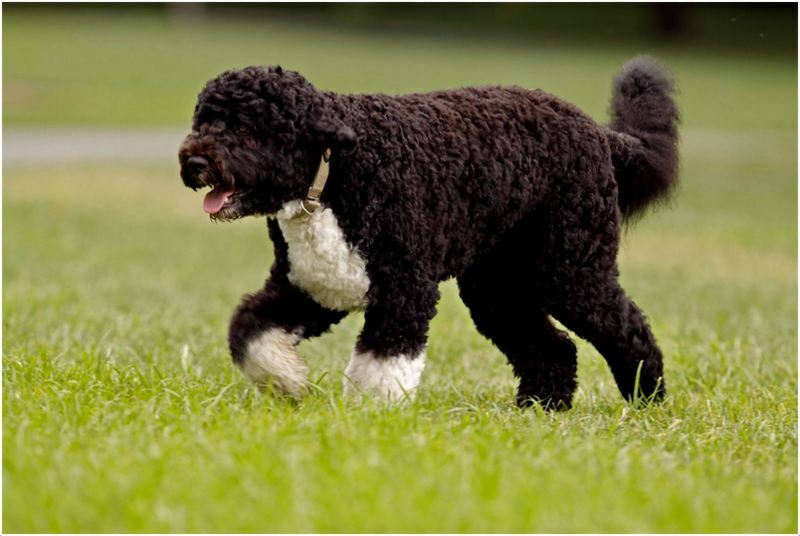 Male dog’sheight is in between 20-23 inches in general. 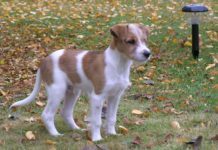 Female dogs reachheights of 17-21 inches which is slightly less than above. The male one weighs 18-27kg whereas the female weighs 15-22kg approximately. 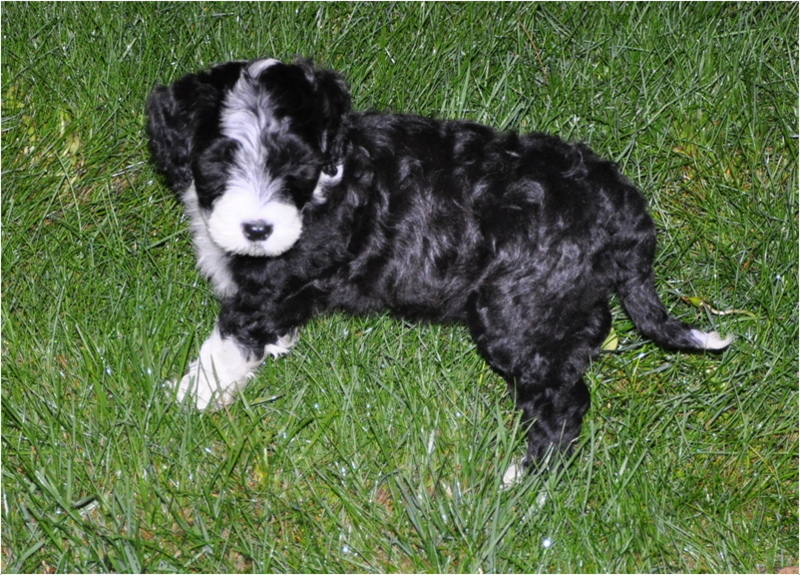 You can get a PWD puppy in black, brown and white colors. 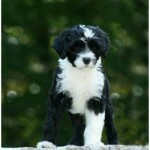 Even the mixed colors like varieties like white and brown, white and black are also available. 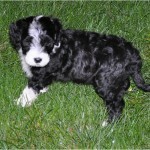 You can get a PWD puppy for $2000-3000.